Being on the road is a struggle to most drivers and in one time or another we experienced being stranded because of flat tire, a dead battery, our tank went empty or because of overheating. If you’re a man, you can easily think of rectifying the situation but what if it’s your wife, mother or sister who got stranded? Are they going to call you for assistance or they will call a roadside repair service, which in many cases could take some time to assist? You wouldn’t leave your car to be just on the roadside, waiting for help would you? If you’re a Motolite users, this experience need not be a problem because there’s Motolite RES-Q App to the rescue. Designed to help Filipino drivers, the app comes equipped with several useful features that would give peace of mind and worry-free driving experience to Motolite customers in their daily drive. 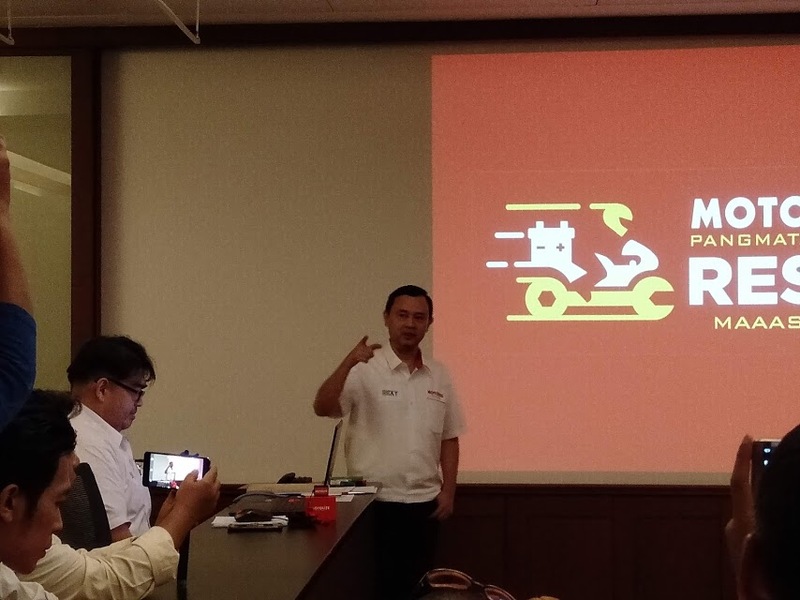 Motolite RES-Q App is the latest offering from Motolite, the Philippines’ undisputed leader in automotive, motorcycle, and industrial batteries. What more, Motolite is also one of the few Filipino manufacturing companies that is ranked number one in the automotive battery segment in foreign markets like Australia and Malaysia. 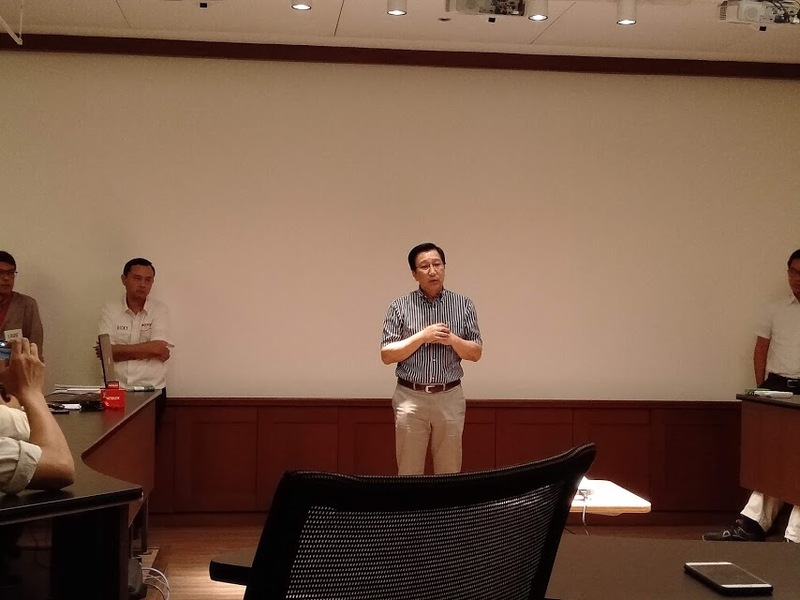 Over the years, Motolite has been hands on in helping their customers and it hasn’t changed since. 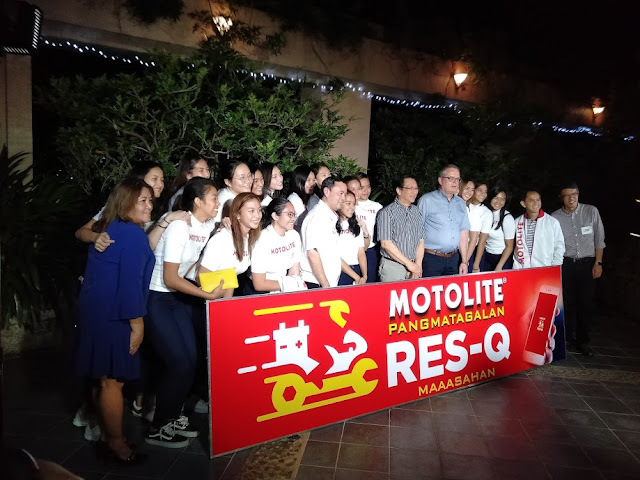 With the launch of the Motolite RES-Q App, their product and service really embodied their “Pangmatagalan” kind of service. Here are 7 reasons why you should download the Motolite RES-Q App today. Motolite RES-Q App is the country’s first App-based roadside assistance service, easily accessible with just a few clicks on your mobile device. Motolite RES-Q App has Round-the-Clock Support. It is Motolite’s way of giving motorists the peace of mind that when it comes to car troubles, someone always has their back. 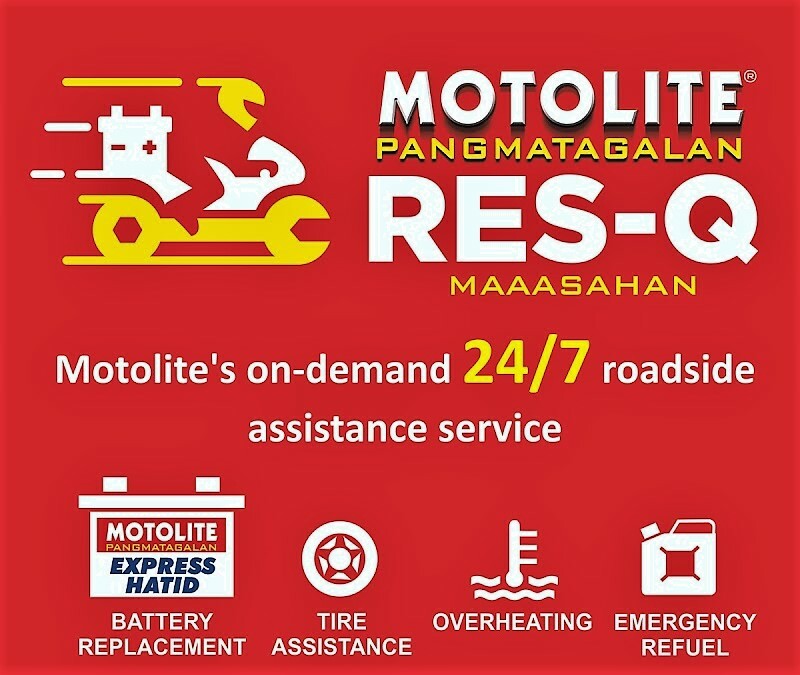 Motolite RES-Q App has All-in-One Roadside Assistance for flat tire, a dead battery, empty tank or overheating. 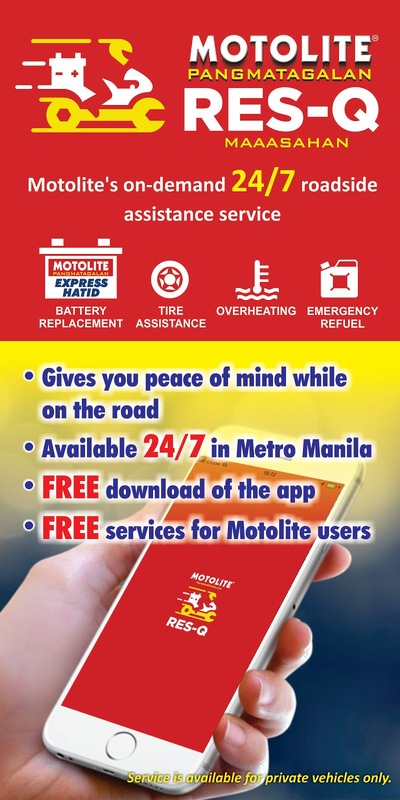 Motolite RES-Q App gives trustworthy and reliable roadside help, a first of its kind in the Philippines. Motolite RES-Q App has Real-time locating system. You can monitor the location and ETA of the authorized service rider-technician for added peace of mind. Motolite RES-Q App service fee is FREE of charge if your vehicle has a Motolite battery installed. Minimum Charge Fee for Non-Motolite battery users who will avail of the services. Just remember, it does not include fees for radiator coolant, fuel, and car battery purchase. 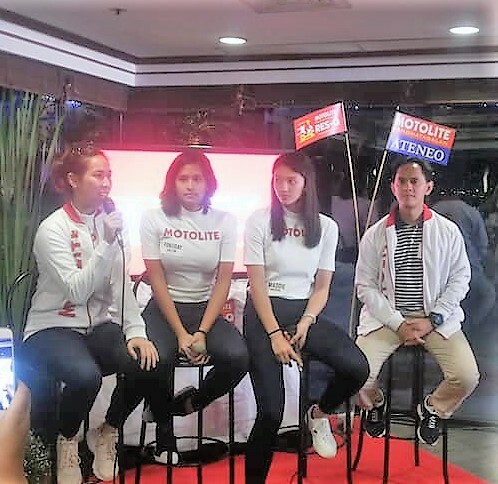 Through the years, the brand Motolite has been associated with Sports, they have been a long-time patron of Philippine sports thru ads and sponsorship. Motolite is a supporter of motor sports, billiards, basketball, and of course, boxing, having supported multiple time world champion Manny Pacquiao in his early years. 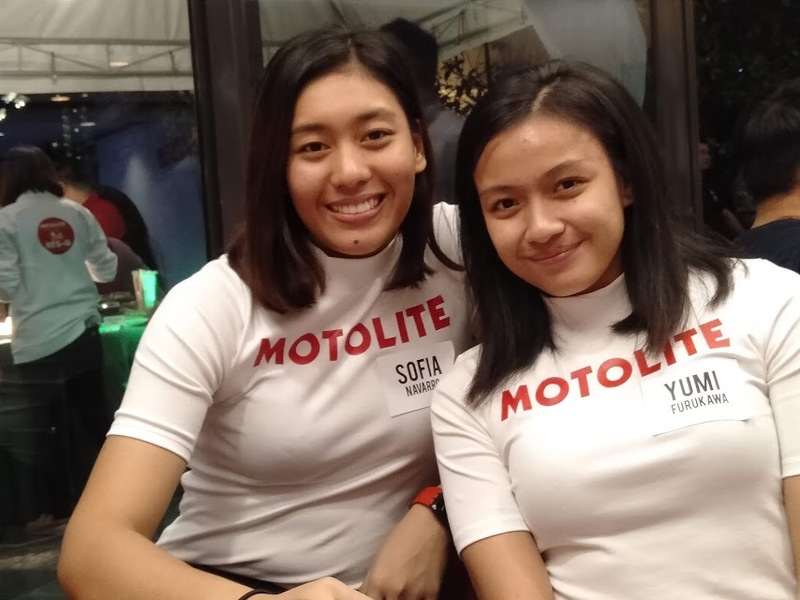 And for the past years, Motolite is sponsoring the Ateneo Lady Eagles Volleyball Team.  This sponsorship has boosted the morale of the Motolite-Ateneo Lady Eagles in the ongoing Premier Volleyball League as shown by their 10-3 win-loss record. They have shown dominance in this conference despite having a relatively young roster. The Motolite Res-Q is initially available in Metro Manila only. Download now and enjoy hassle-free driving!